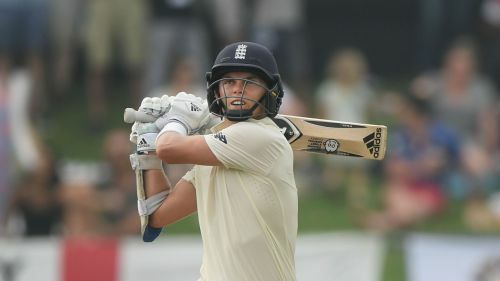 Sam Curran will join his brother Tom in the England Twenty20 squad to face West Indies after being named as a replacement for Moeen Ali. Moeen was initially selected in the party to take on the Windies, but the all-rounder will leave the tour at the end of the ODI series. Curran, uncapped in the shortest format, comes in after he was overlooked for the ODIs. The all-rounder played in two of the three Tests in the series defeat in the Caribbean and has made two ODI appearances. England and West Indies are level at 1-1 in the ODI series after the third match in Grenada was washed out without a ball being bowled on Monday. The fourth match of the series takes place at the same venue on Wednesday. The first of three T20s will be held in St Lucia on March 5.